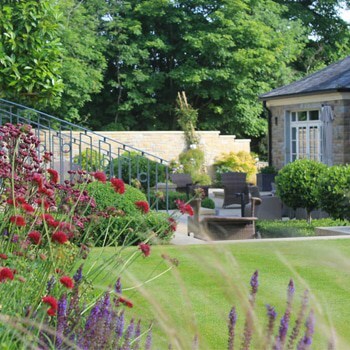 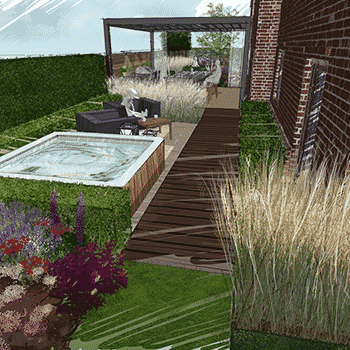 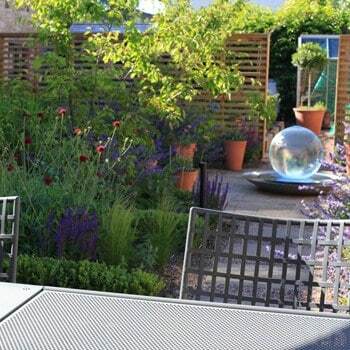 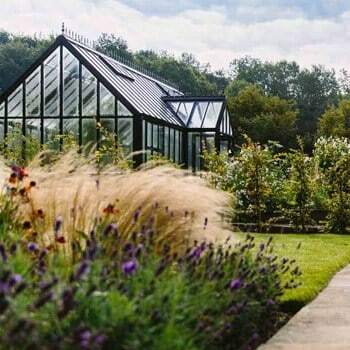 Change the way you live with an inspirational garden design. 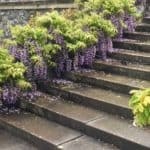 We understand how frustrating it can be when you’re looking for something specific, so first of all thank you for persisting, we’re certain you won’t be disappointed. 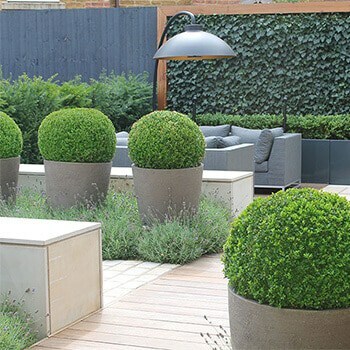 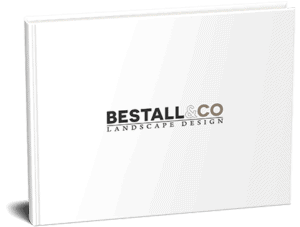 At Bestall & Co we strive to create inspirational gardens and landscapes where beautiful plant combinations compliment fine quality hard landscaping materials. 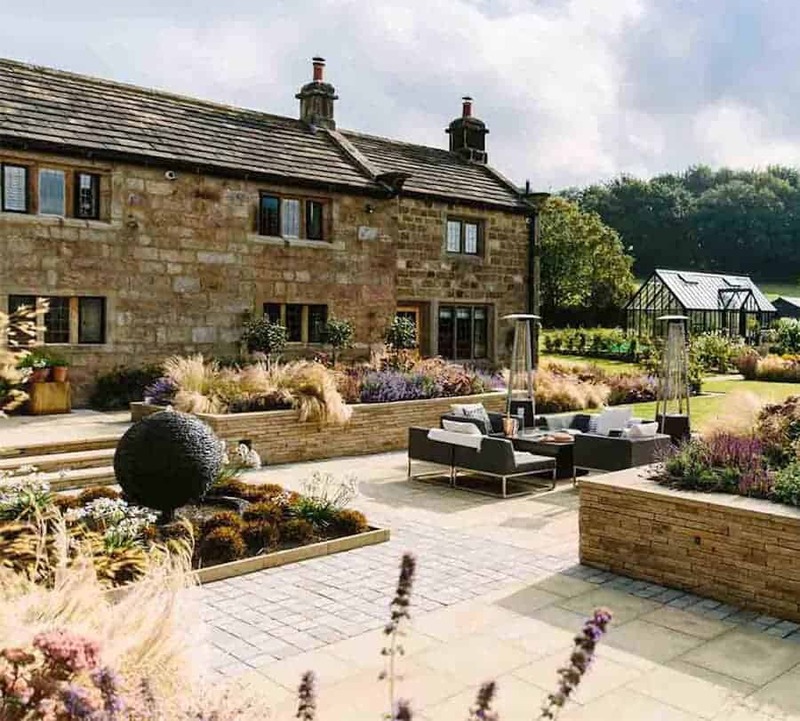 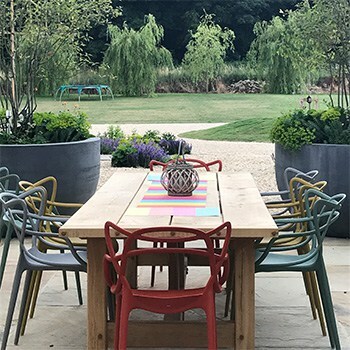 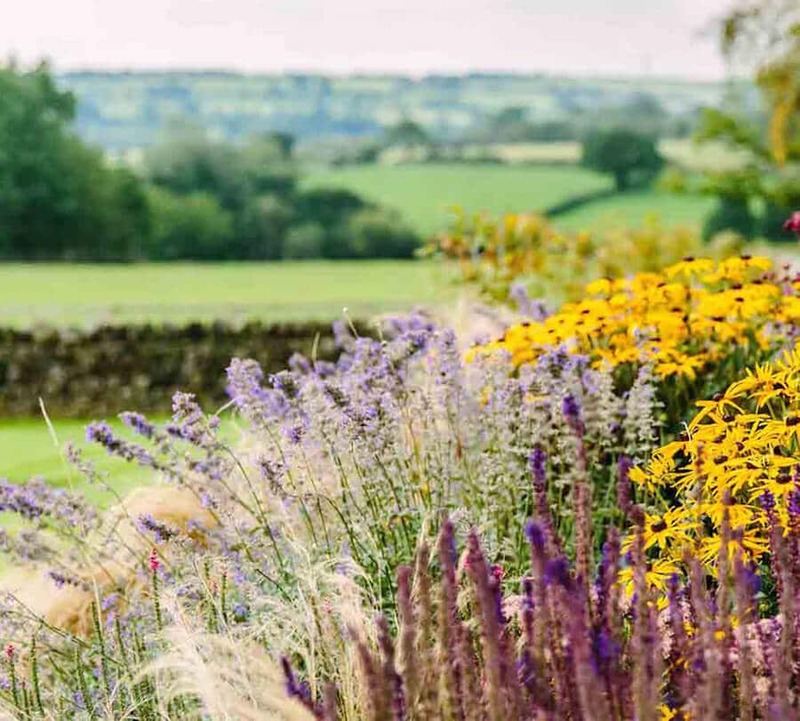 We aim to create a living landscape that will change the way you view and use your outdoor space, and a beautiful location for you to entertain friends, relax with family and enjoy life outside. 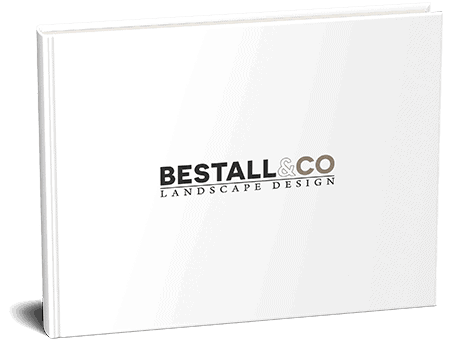 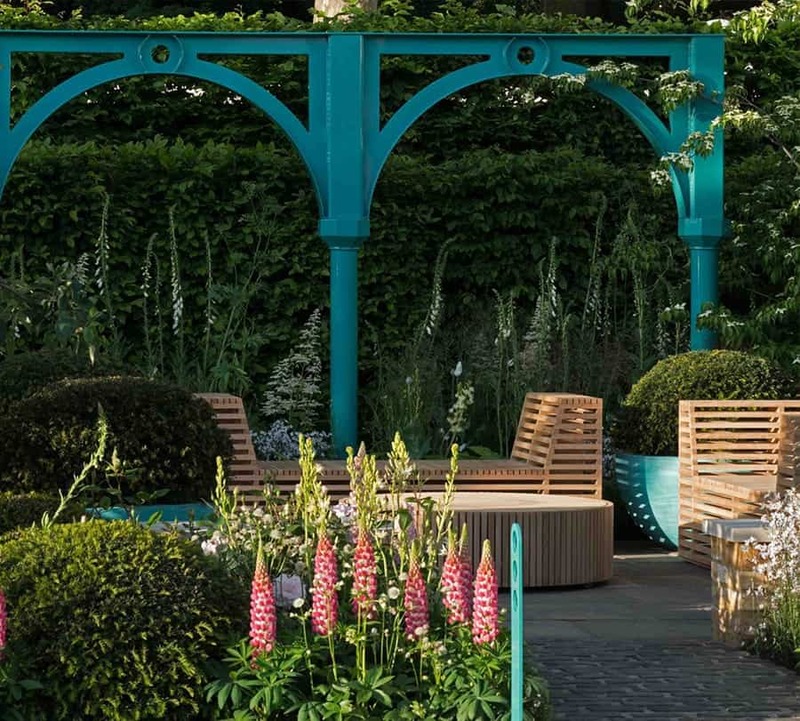 It’s a mighty claim, but at Bestall & Co we believe we don’t just design gardens, we change lives.